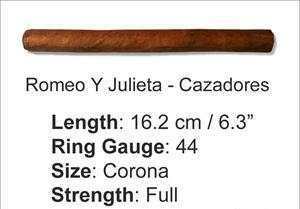 These cigars are best for those who love strong tastes. It has a sweet, full-flavored body with an earthy character and hints of cedar. They are best when aged and have an excellent taste. 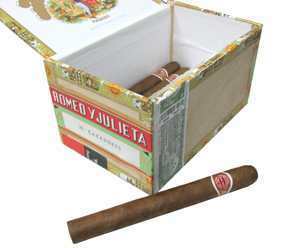 Rated 89 by Cigar Aficionado.